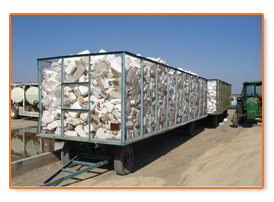 As an ACRC sponsored program, all containers we process must meet their criteria. 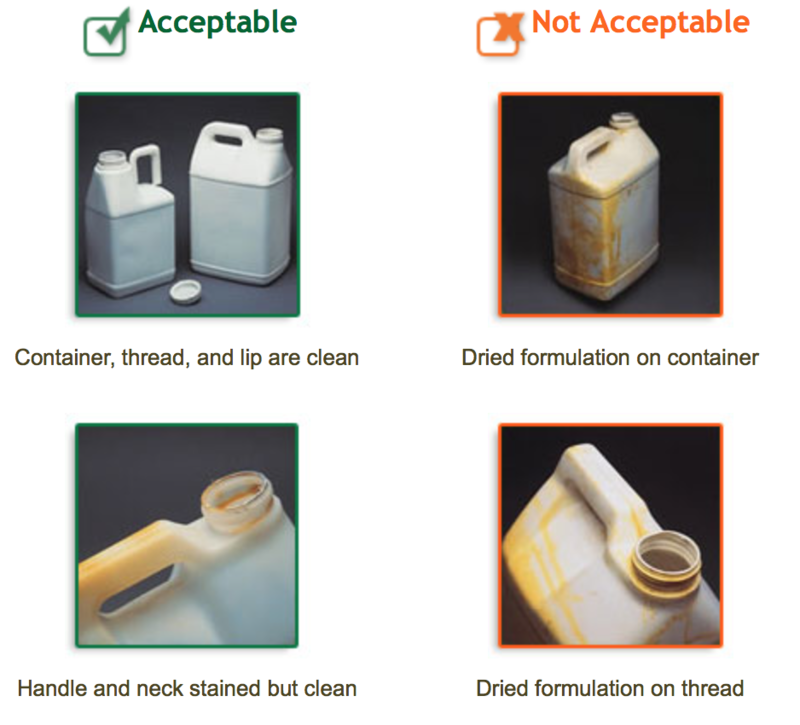 Containers must be triple-rinsed with caps removed and meet the ACRC guidelines for acceptable. 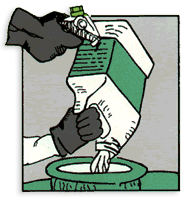 Rinsing is critical for the program sustainability, law abidance, and the health and safety of those involved in the process.